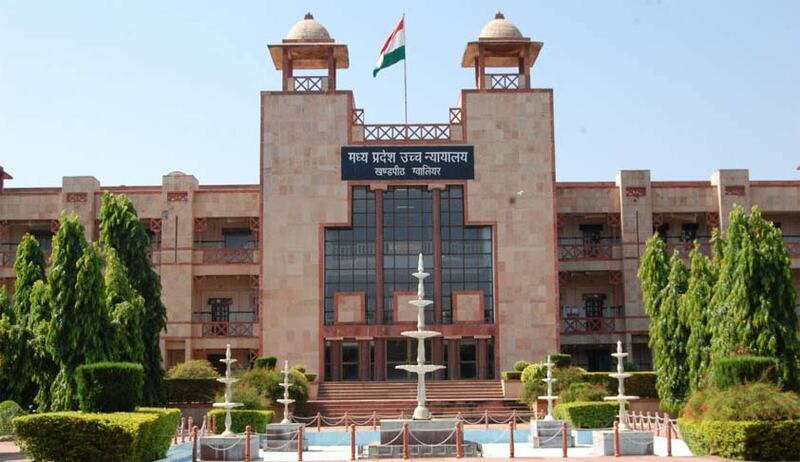 The Madhya Pradesh High Court has refused to give one year time to the Union government to frame the rules for appointment of doctors, specialists and other category of staff in the Bhopal Memorial Hospital and Research Centre (BMHRC). The 350-bed BMHRC was instituted at Bhopal to provide advanced tertiary level super specialty care facility to the Bhopal Gas Tragedy affected persons. Over dozen doctors in the BMHRC tendered their resignation in mass in month of August 2016 given future insecurity of job in absence of any service conditions or rules. The 350-bed BMHRC was set up at Bhopal to provide advanced tertiary level super specialty care facility to the Bhopal Gas Tragedy affected persons. A division bench of Acting Chief Justice Rajendra Menon and Justice Anjuli Palo said “we are surprised that for formulating Rules of Appointment under Article 308 of the Constitution or the Statute for a Hospital, the Union of India requires a year time”. Adding the court said “in our considered view, such a Rule, after consultation with all stake holders, can be formulated within a period of 30 days and for the said purpose granting a year’s time is not called for”. The court took the note that even on repeated adjournments being granted for over a year the Union government has not come out with the Rules of Appointment for doctors and other cadres of staff. The court asked the government that once the rules are finalized it must not take three months time to complete the process of advertisement inviting applications, conducting the interview and giving appointments.